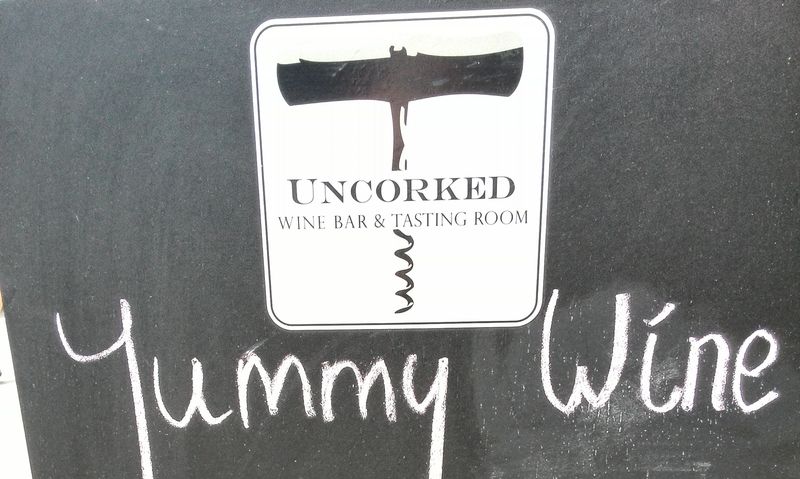 Uncorked sign that caught my eye! 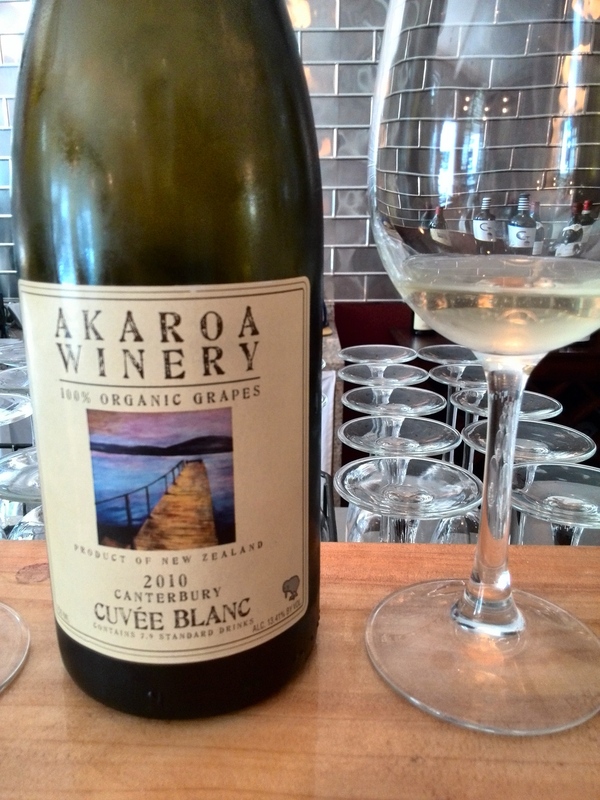 Firstly, the only New Zealand wines that this bar stocks are from Akaroa Winery in Canterbury and are all organic and handpicked. These wines, made in an elegant and distinctive style, are described below… In addition there is a range of European wines available – today’s wine list had French, Italian and Spanish reds and whites; and I also spotted a white wine from California on the list. Secondly – only wines sealed with cork are served here – definitely going against the grain for New Zealand, the instigator of this very closure. The turning of the tide against cork had good reason at the time, with spoilage significantly affecting wines around the world, but with the cork industry having made wide-ranging and significant changes and improvements to the cork production process, it is now a much safer bet. Many still believe that the benefits of using cork outweigh the potential downside. Given a good quality cork supplier, I am happy to see this break in trend – why not. We don’t all have to act like sheep just because we have so many! Thirdly, this bar has a choice of tasting flights, not something that many self-professed wine bars do, and I think they should. I am a wine lover and am usually disappointed by wine bars that seem to be cold and sparse places with hard seats, snooty staff and ridiculous prices. The wine lists are usually quite extensive, which is what tends to draw me in, but staff tend not to want to engage in conversation about the wines, treat you with disdain when you dare to try, and when pouring your wine will make sure they do not go even a millimetre over the meagre line, for which they are charging like a wounded bull. (I always check too that the bottle has not been open more than a day – just a tip!) Wine is a product to be enjoyed and appreciated and yes discussed – every wine has a story and every wine tastes different and this is what makes wine so alluring and an enduring passion for so many. Akaroa Winery is located in Takamatua Valley, Akaroa, Canterbury, about an hour’s drive south-east from Christchurch, overlooking Takamatua Bay. It is an organic vineyard and winery owned by Timberly and Allan. Timberly is the winemaker and Allan is the vineyard manager. The style of the wines definitely comes across as having a European influence with restrained elegance, complexity and length, compared to many from the New World (1) (not the shop) which tend to be more generous and ripe. 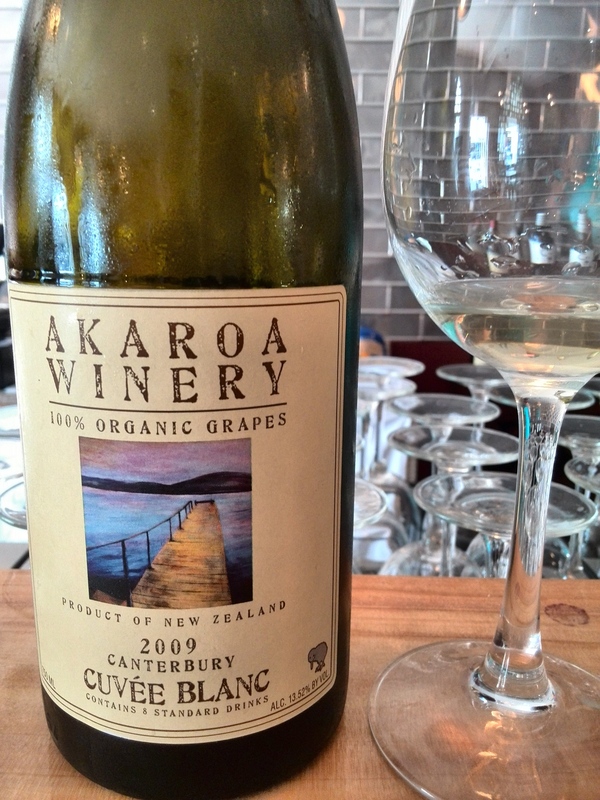 Cuvée blanc 2010 – this wine is 55% chardonnay and 45% riesling, not something I would have sought out, but again this winery shows it is not afraid to be different. Pale and clear golden in the glass, there is a delicate citrus and fresh green apple nose. A soft fruity palate is neatly rounded off with refreshing acid, leaving a light toastiness on the tongue from the partial French oak influence. While the tasting notes say the wine is off-dry, I found it pleasantly drying on the palate, clean and crisp. Cuvée blanc 2009 – after the 2010, I noticed a slightly darker golden colour, more generous nose and a fuller flavour. Still with a luscious softness on the tongue, and a fruity sweetness, the sugar again in perfect balance, acid kicking in and modest toastiness lingering. This wine really makes you go ‘mmmmmm’… This wine is a blend of pinot gris, chardonnay, riesling and gewürztraminer – but don’t worry about that, it is the sum of the parts that matters! A casual yet elegant setting in the groovy happening part of town, and far enough away from the main hustle and bustle of the CBD to relax and let your senses be titillated. 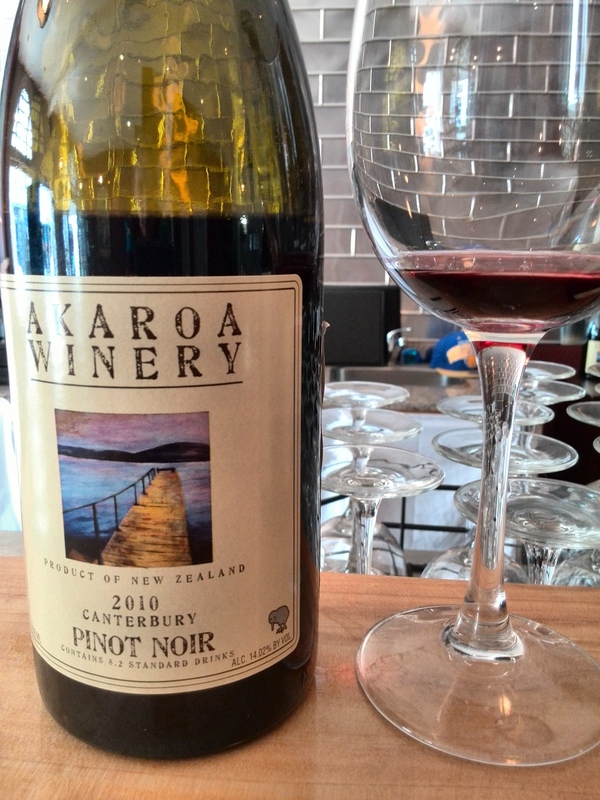 Only wines under cork, only organic Akaroa wines from NZ, European wines to enjoy, tasting flights regularly rotated, and hospitable staff. It is not a restaurant, the focus is very much on the wine, but you can partake of cheese platters or flat breads to accompany the wine. Have a glass, a flight, purchase a bottle for consumption there, or to take home (15% lower prices for take-away purchases). Most of all, try out this cool new venture in Cuba. 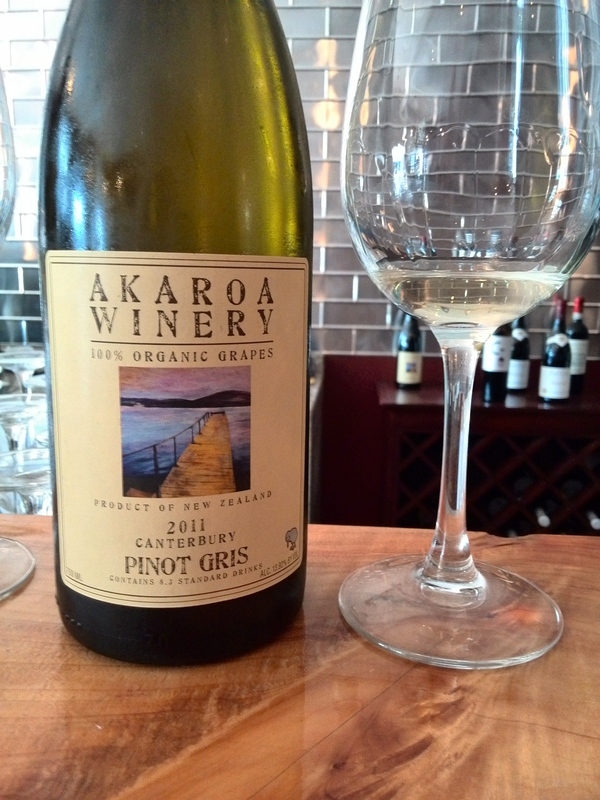 This entry was posted in Chardonnay, European wine, Gewurztraminer, New World wine, NZ wine, Pinot noir and tagged Akaroa, Akaroa Winery, Cuba Street, Uncorked, Wellington. Bookmark the permalink. Happy New Year Tigs. Here’s to a great 2014. 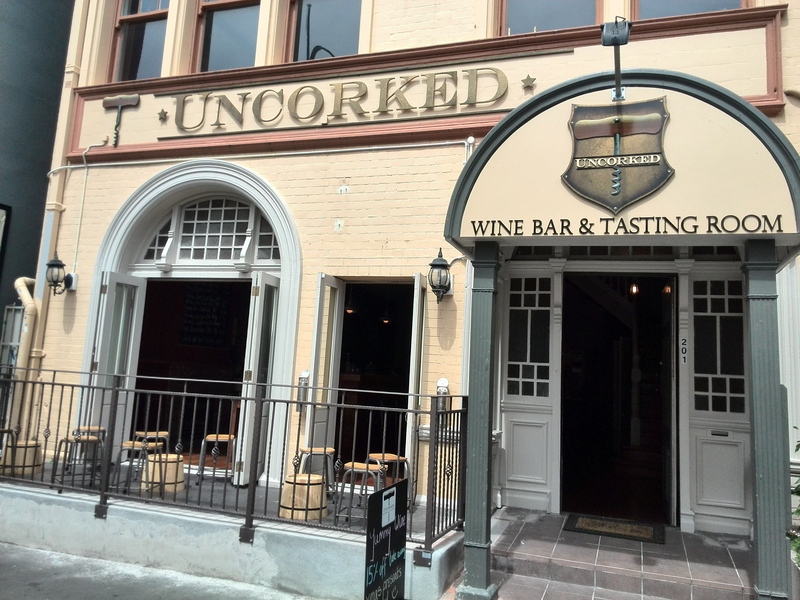 Uncorked on Cuba sounds like a must-visit destination when next I’m in Wellington.